Tom Holland confirms being signed for at least six movies as Spider-Man – Eggplante! 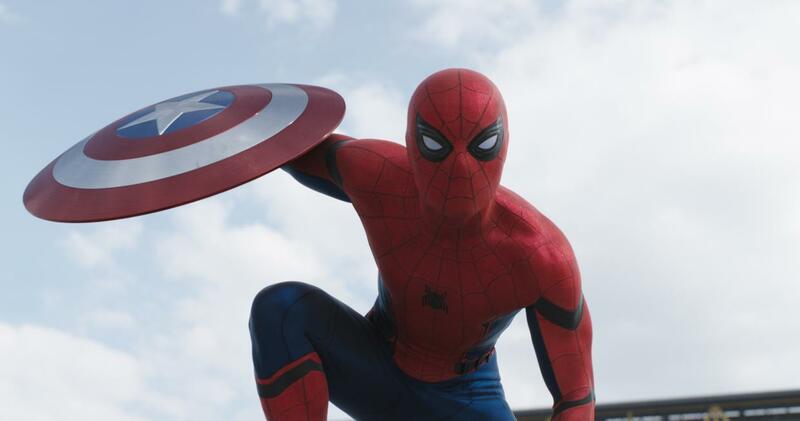 It looks like Peter Parker has plenty of appearances on the docket for the Marvel Cinematic Universe! Current Spider-Man star, Tom Holland, who spoke with The Hollywood Reporter today, confirmed that he’s presently signed for at least six movies as the Web-Slinger, including three dedicated Spider-Man movies that Marvel Entertainment and Sony Pictures will collaborate on, and three, “Solo” appearances. These, “Solo” outings, as Holland addresses them, likely involve Spider-Man being featured prominently in other Marvel Studios projects without Spider-Man branding, such as the young superhero’s debut in the MCU within this year’s Captain America: Civil War, which would be fully managed by Marvel. 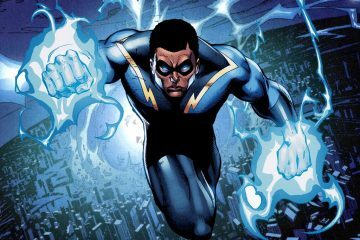 Holland also revealed that his contract includes a certain number of, “Options” that Marvel can exercise at their leisure, giving an example where he could be summoned to have a small cameo in an Avengers movie as one of the options. Holland has previously said that there are already early discussions about where to take a likely sequel to next year’s Spider-Man: Homecoming, which will feature at least one other major Marvel Studios star in Robert Downey Jr.’s Tony Stark/Iron Man, and will feature Michael Keaton as main villain, The Vulture. It’s also rumoured that Spider-Man will play at least a small part in 2018’s Avengers: Infinity War, or perhaps its unnamed 2019 follow-up, which was recently confirmed to feature Evangeline Lilly’s Hope Van Dyne/The Wasp. Marvel has apparently elected not to completely scrap Sony’s aborted Sinister Six movie according to reports as well, which would feature six of Spider-Man’s most well-known villains in leading roles, and possibly have Spider-Man as a secondary antagonist. 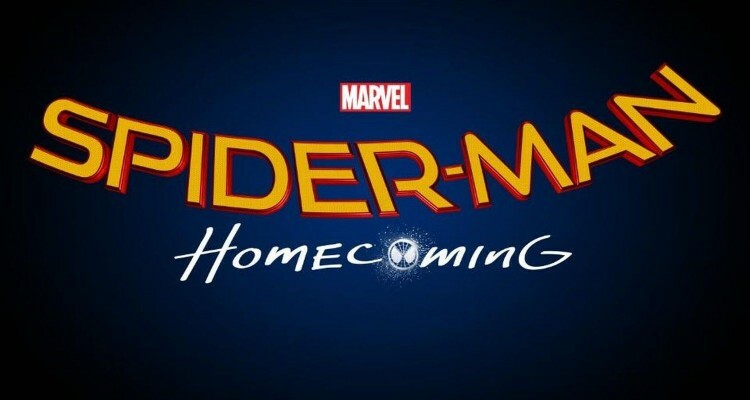 Originally, Sinister Six was planned as a spin-off to Sony’s prematurely abandoned Amazing Spider-Man movies that starred Andrew Garfield in the title role, though it’s believed to be planned for a re-write that will place it in the Marvel Cinematic Universe, now featuring Holland’s Spider-Man. THR also happened to reach out to the female lead of Spider-Man: Homecoming, Zendaya, who is currently billed as a character called ‘Michelle’, but is believed to actually be one of Peter Parker’s most well-known love interests, Mary-Jane Watson. Speaking about her character, Zendaya was asked if she has any romantic involvement with Peter Parker in the movie, and her answer may surprise you! Apparently, Michelle, if that is her real name, has no romantic affiliation with Peter, or with anyone, since she has something of a condescending attitude, on account of being very gifted, intellectual and brainy. Zendaya also noted that she didn’t require any modification in hair or make-up, further muddying claims that she’s actually supposed to be MJ. If Zendaya does turn out to be MJ in the end, this certainly sounds like a very different take on the artistic, beautiful and witty model-like woman that MJ has usually been in Marvel Comics lore. Spider-Man: Homecoming hits theatres on July 7th, 2017. Keep swinging to Eggplante for all major news and updates on Sony’s and Marvel’s Spider-Man movies.